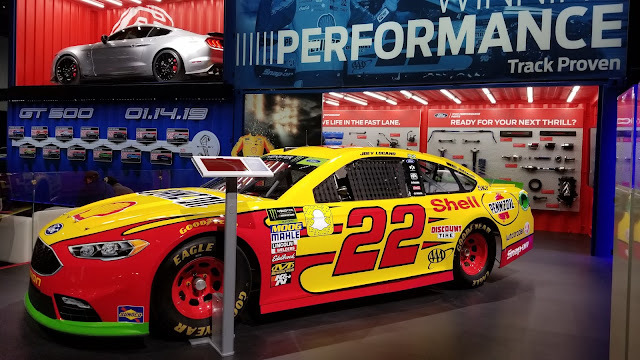 Getting a close up look at the variety of race cars that displayed at the North American International Auto Show in Detroit, Michigan is always a highlight of attending the event for this gear head. Formula 1, IndyCar, Le Mans, NASCAR, NHRA and World Rally Car are just a few of the racing styles that have vehicles shown by exhibitors during Detroit's auto show. 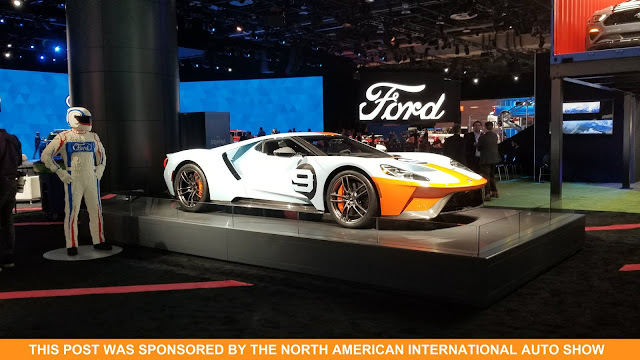 From luxury brands such as Cadillac and Lexus to racing stalwarts Ford and Toyota there are a number of car manufacturers showcasing their motorsports prowess at the 2019 North American International Auto Show. One of the best craft beer breweries in the city has their sponsored rally car on display which I found really interesting to see. If you are in Detroit don't miss out on stopping by Atwater Brewery & Tap House in the Rivertown Warehouse District for a pint and a bite to eat. Cadillac has an award-winning endurance car on display that stand out for looking more like one of the hydroplanes that are known for racing on the Detroit River during the summer than something that would be speeding across pavement. There are some super looking race cars that are part of Toyota Gazoo Racing that have influenced the new 2020 Supra sports performance car that you can buy for yourself to drive around town. My favorite race car on display at the Detroit Auto Show though is the Ford GT Supercar. It is a modernized version of the Ford GT40 that won the 24 Hours of Le Mans race four consecutive times, from 1966 to 1969. In fact, you can see an original GT40 on display just a few miles down the road from COBO exhibition center where the North American International Auto Show takes place at The Henry Ford Museum of American Innovation in Dearborn, Michigan. While visiting the Detroit Auto Show, I ran into some future race car designers, mechanics and drivers who were there to network with automotive industry executives. 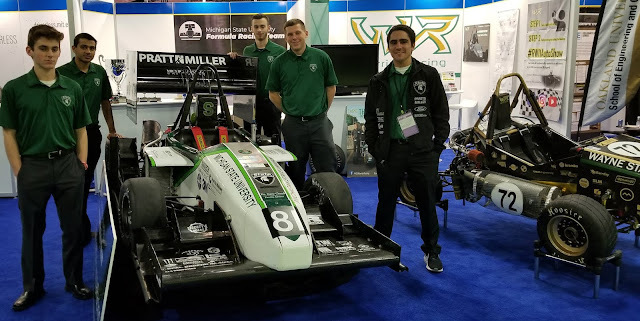 Students from the SAE Formula Racing teams of Michigan State University, Oakland University and Wayne State University were on hand showing off the race cars they had built and raced. 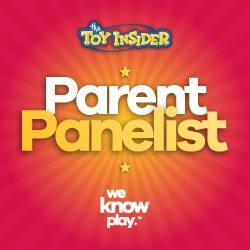 I spent some time talking with all of them about their cars and this extracurricular program. The Society of Automotive Engineers' Formula SAE® series competitions challenge teams of university undergraduate and graduate students to design, fabricate, and compete with their own formula-style race cars. 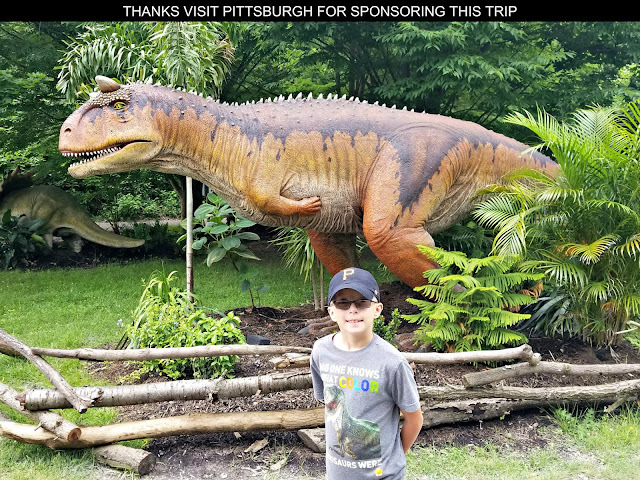 This is a great way for students to learn through hands-on experiences while having fun. I had a great time chatting with these college students who were really passionate about the race cars they have built from scratch. I wish I had participated on a SAE Formula Racing team while in college!